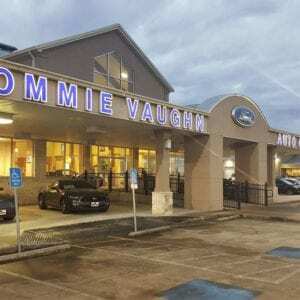 Tommie Vaughn Auto Country is looking for highly motivated salespeople! Please apply in person at the dealership (4860 Interstate 10 Frontage Rd, Columbus) and speak with Wally Delarosa. Come and join a winning team!